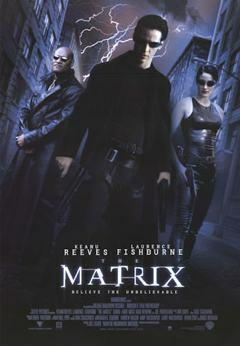 Agent Jones is another agent of the Matrix who works alongside Agent Smith and Agent Brown to hunt down troublemakers. Agent Smith: Never send a human to do a machine’s job. 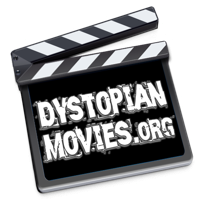 Agent Smith: …we have no choice but to continue as planned. Deploy the sentinels. Immediately.